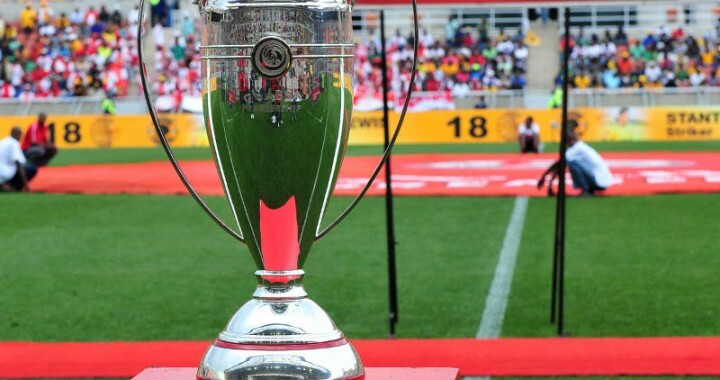 Thulani Hlatshwayo has been linked to a possible move since the January transfer window opened but could he be headed to Orlando Pirates? 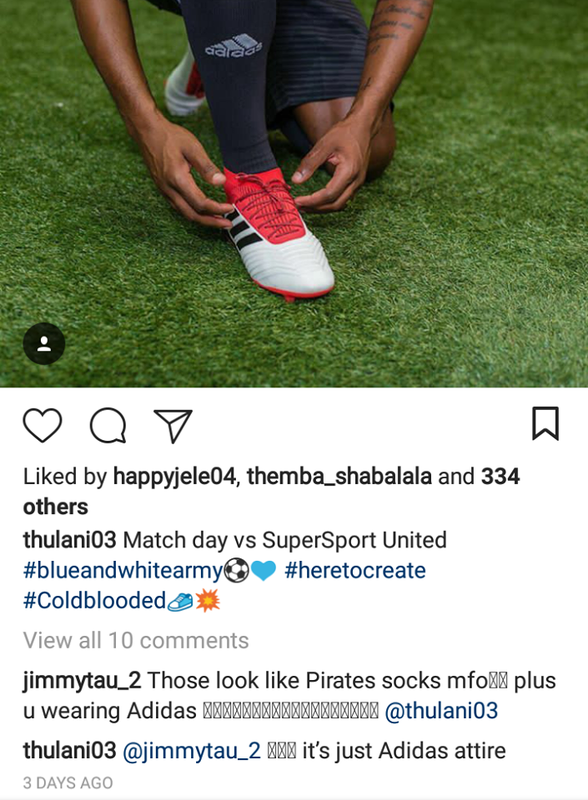 After posting a photo on his Instagram page showing Adidas socks, Jimmy Tau commented with an investigative question asking the Bidvest Wits star if they were Orlando Pirates socks. 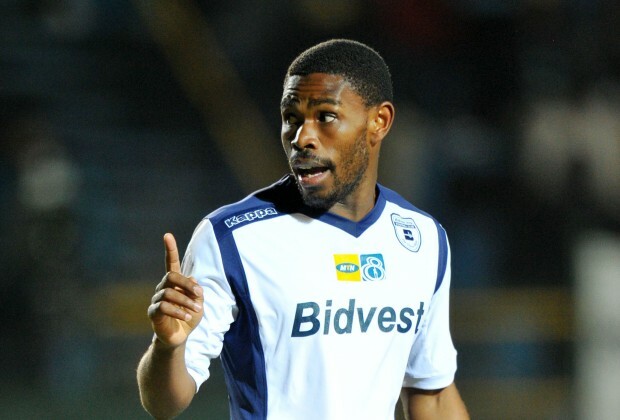 “It’s just Adidas attire,” Thulani responded.